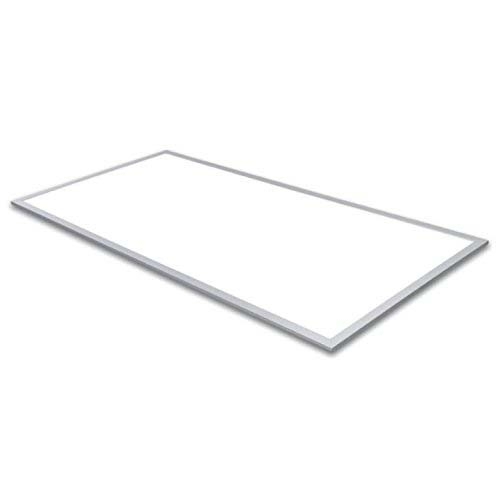 These low profile LED panels are great for replacing old fluorescent fixtures, resulting in a cleaner look and save on energy at the same time. 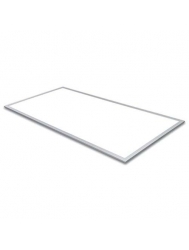 Popular installations include drop ceiling, dry wall ceiling and as pendants. Hotel, Office, Hospital, Instituion and School etc.